Siobhan is focused on producing unique, often female driven film content. She has completed three shorts and is working on her fourth; A dirt biked Othello set in contemporary Thamesmead. 2012 >>> She received training in Warsaw in a BFI sponsored initiative; Future Filmmakers. 2014 >>> She was named in Pretzel Films Talented New Directors Competition. 2015 >>> Siobhan received a bursary from Ideas Tap to study Directing at the Northern Film School.  2015 >>> Siobhan was Longlisted for the Microwave film fund with an LGBTQI debut feature script Two Women in Love. 2017 >>> Siobhan’s third short Not The Devil premiered at BFI flare, screened at over 20 festivals worldwide and has three international distribution deals. Written, Directed and Produced by Siobhan, this film as made with a group of residents from Thamesmead using a participatory process. Siobhan’s debut short, screened internationally.